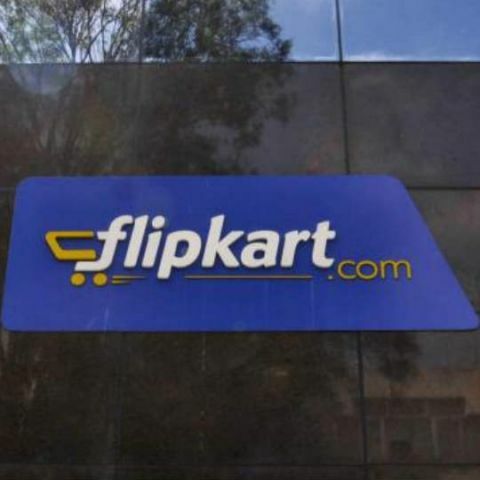 Flipkart has lodged a complaint with the police after its CEO, Binny Bansal’s email account was allegedly hacked and two mails were sent to the company’s CFO asking for $80,000. According to a report by the Times of India, the two mails carried the same message and were sent to Sanjay Baweja, the CFO of Flipkart on March 1 at 11.33 am. Due to the nature and timing of the emails, Baweja checked up with Bansal and learned that the emails were fraudulent. The cyber crime police said that it is a case of email spoofing, in which messages are sent from forged addresses. Hemant Nimbalkar, IGP, CID-cyber cell told the publication that he is forming a special team to investigate the case and added, “It is a clear case of email fraud. We request internet users not to react immediately to emails seeking money transfers and other monetary benefits.” Sources within CID also told the publication that both emails were sent at the same time from Hong Kong and Canada via a server in Russia. [Update] Following this story, a spokesperson from Flipkart contacted Digit and said that this is not a case of hacking. The company says, "We would like to clarify it is not a case of hacking. Flipkart's corporate email system leverages the highest standards of security including but not limited to two factor authentication. We have filed a case of email spoofing, which involves use of a forged email header to make it look like a legitimate email. This case of email spoofing was immediately detected and a report was filed with the police." How to get Xiaomi Mi3 from flipkart? ?